The Request for Transfer of Supervision workflow allows for the Sending State’s ICJO to request transfer of a juvenile from their state to the Receiving State. Next, the Receiving State’s ICJO will have their field officers do a Home Evaluation, which will be sent back to the Sending State upon completion. The Sending State’s ICJO will accept or deny this transfer based upon the decision made by the Receiving State’s ICJO on the Home Evaluation form. If denied, the workflow completes. If accepted, the Sending State’s ICJO finalizes the transfer request and sends a Travel Packet to the Receiving State’s ICJO if the juvenile is not already residing in the receiving state. 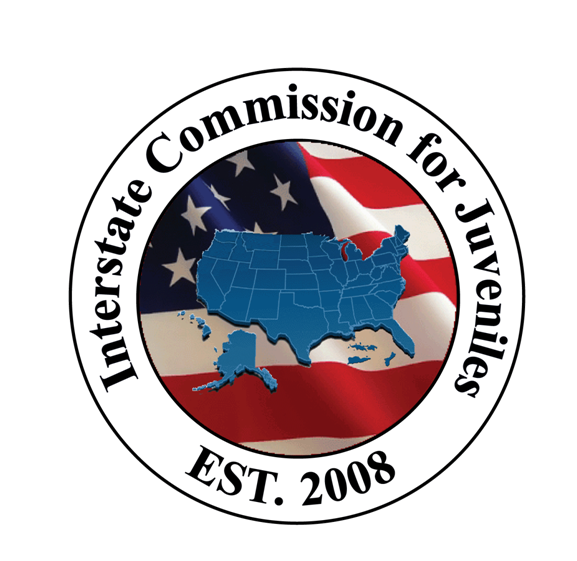 When the juvenile transfer occurs, the Receiving State’s ICJO will complete the workflow. 1. The Maximum Parole/Probation Expiration Date Monitor: This monitor looks at the Maximum Parole/Probation Expiration Date from the case’s File Details and automatically generates an email to the Sending State’s ICJO when that date passes if the case is still active. 2. The Quarterly Progress Report Monitor: This monitor starts a counter which will send the Receiving State’s ICJO office an alert at 75 and 90 calendar days to remind them to complete a Quarterly Progress Report, if the case is active, if they have not already. Upon receiving this alert, the Receiving State has the option to continue receiving the alert (which resets the timer and allows them to receive another alert 75 and 90 calendar days later) or cancel duplicate quarterly report alert. If the Receiving State does not choose to "continue" receiving notifications, they will not receive the next notification. How do I send a second home evaluation request for the same transfer?